Each year I like to add something new to my Halloween decor. Decorations can be costly, so I love to make them myself. I always like to go for the biggest bang for my buck. 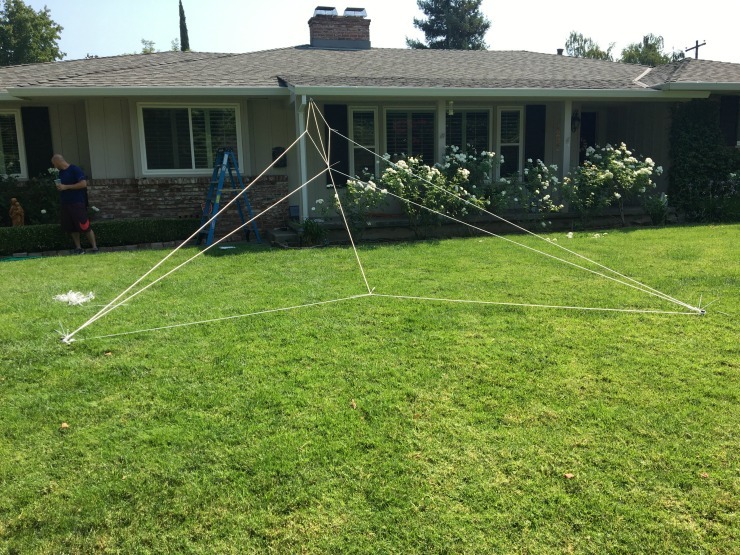 With the help of my amazing husband, we created a Giant Spider Web that reaches from our roof down across the lawn. My kids were super excited to get in on the fun of this project by adding all the spiders. 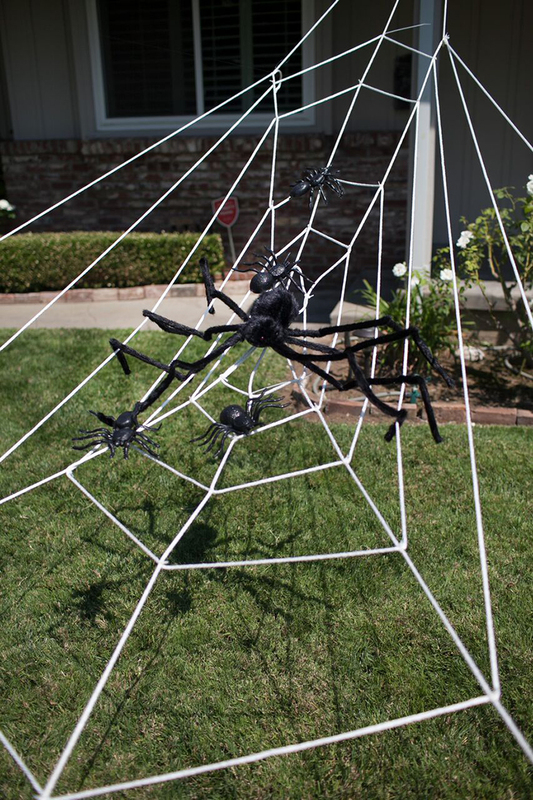 Our lawn is now totally decked out with our eight legged friends! 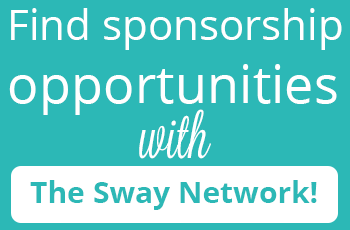 Note: this post contains affiliate links, which means we will get a commission if you purchase one of these items at no increased cost to you. 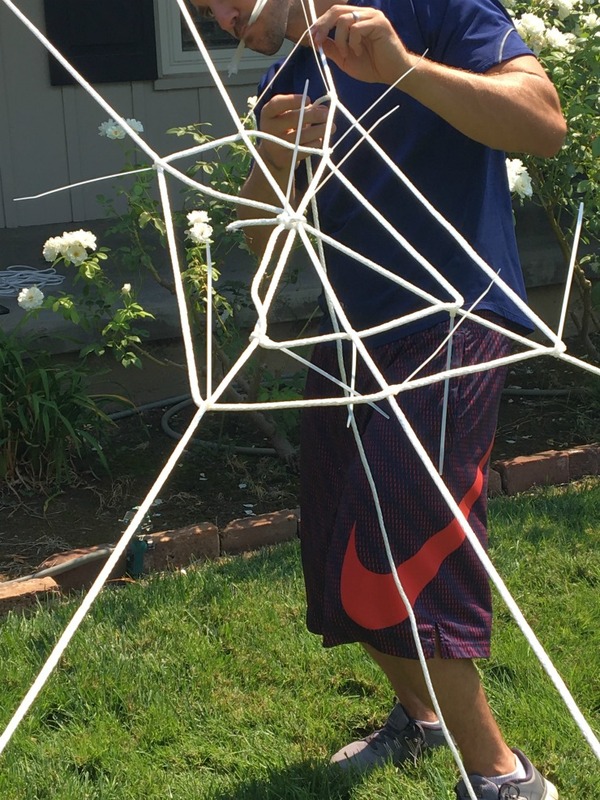 I have to admit the actual building of the spider web was much easier than I thought! It only took about an hour a half from start to finish. Half the battle was actually finding the ladder and choosing the exact location where we wanted to start the web from under the roof of our porch. 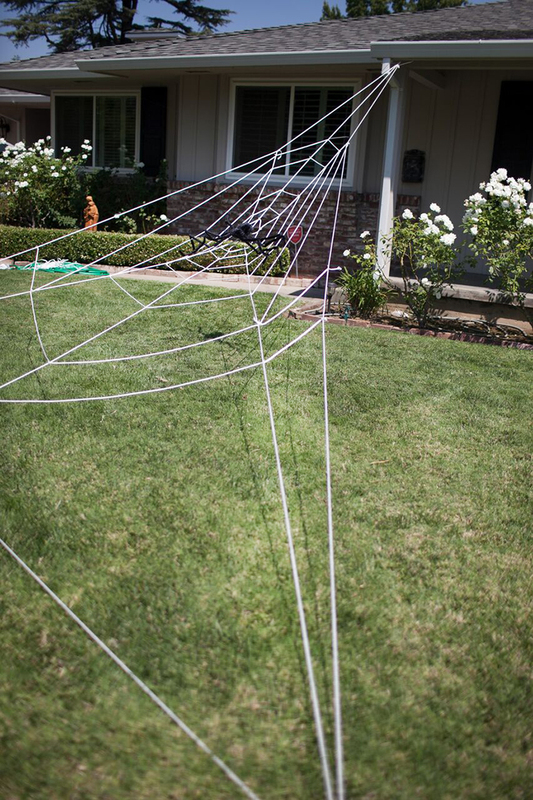 The first step is making a giant spider web is to make a large triangle. We attached our rope to stakes stuck them in the ground, and secured the knots with zipties. 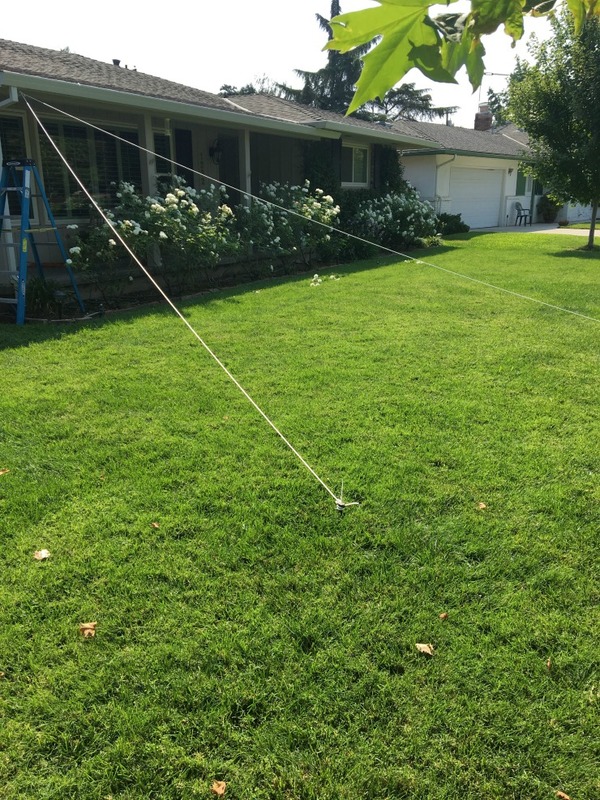 After you create the triangle, your next step is to attach a rope down the middle. Make sure you are pulling and securing these TIGHT! If it is not tight enough, the ropes will begin to sag. 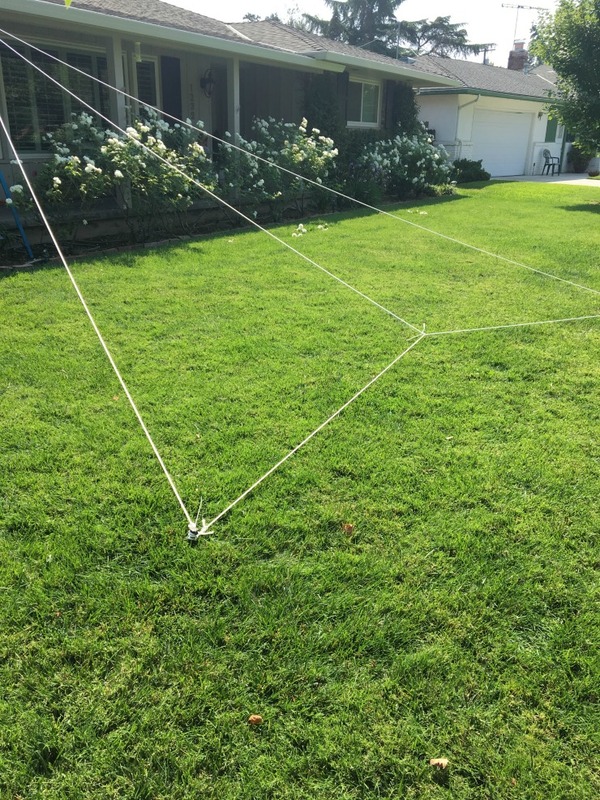 To complete the basic shape of the giant spider web, you will create an “X” with two ropes. 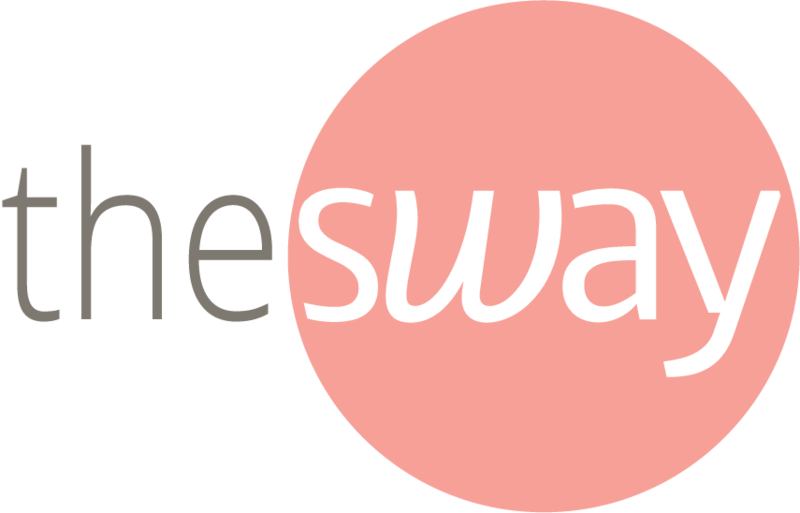 This shape is the general outline for your web. Make sure all these ropes are tight and secure BEFORE you begin weaving! The next step is crucial. Double knot the rope tightly to the center “X”. Use a ziptie to make sure the rope is super secure. Once it is tight and taunt, you are ready to begin weaving. 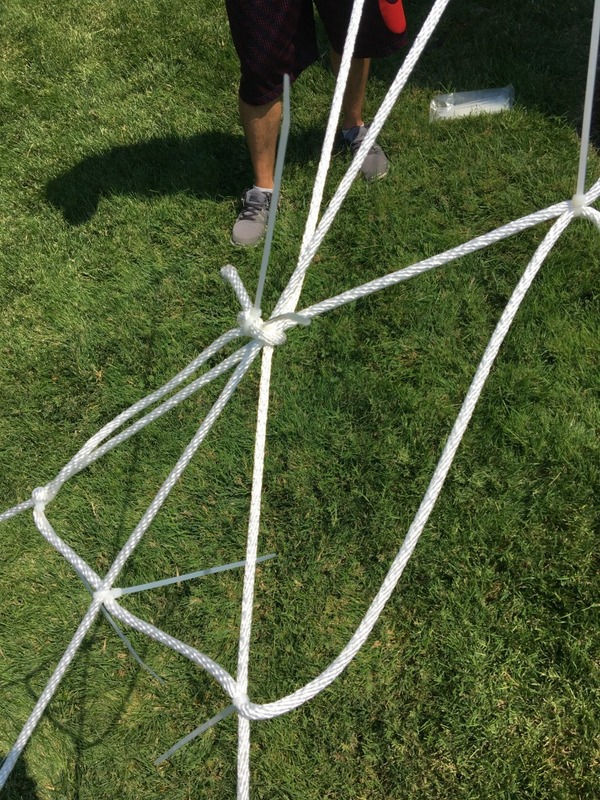 Simply weave a rope it in and out over the triangular shape that you built. 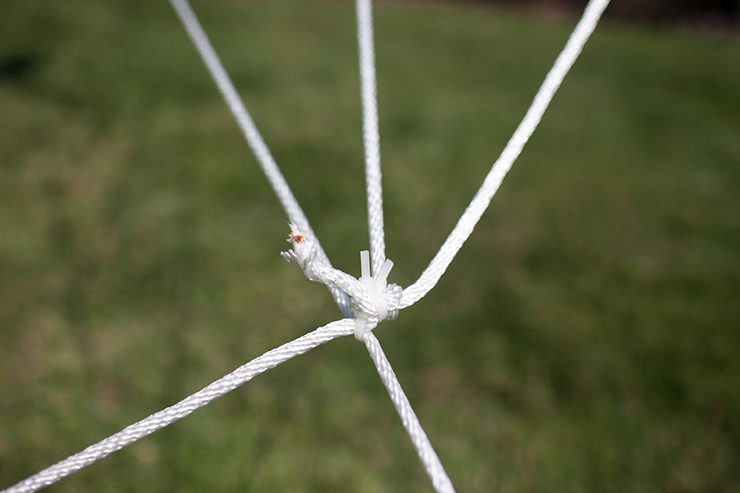 As you weave, take a ziptie and secure the rope to the triangle base. 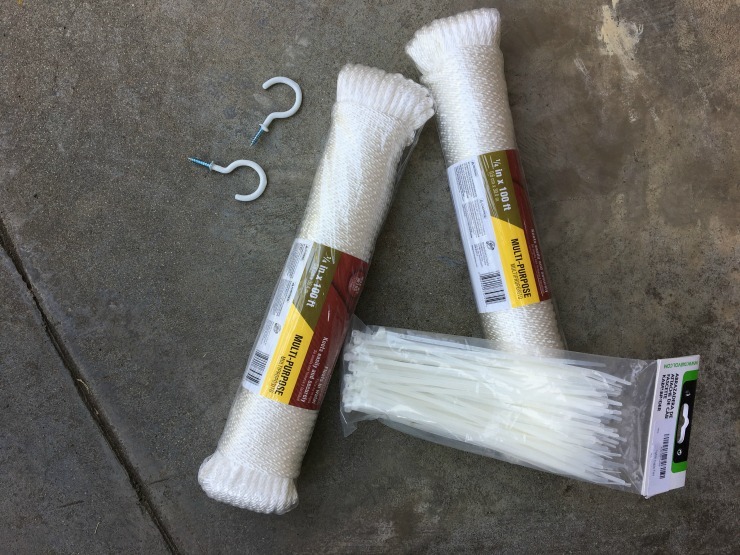 When you finish weaving the rope around the web, you need to go back and cut off all the extra ends of the zipties to give it a clean look. I gave each one an extra tug to tighten it, and then cut. 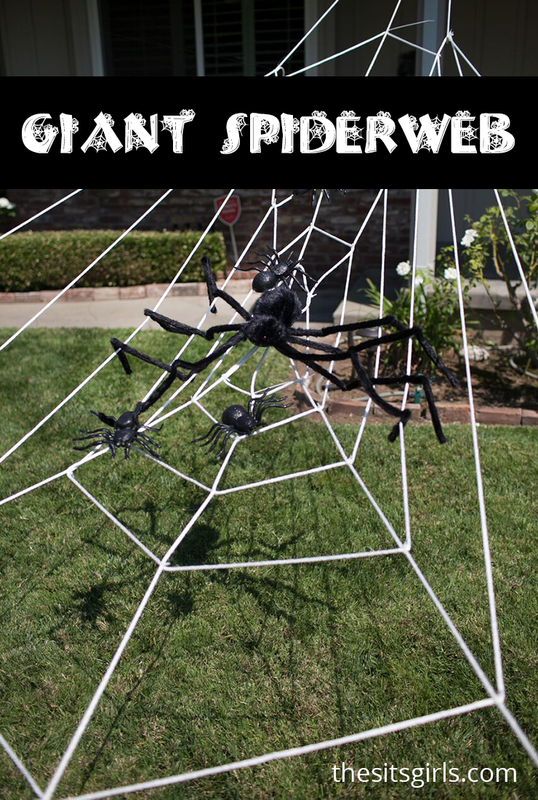 We got a large spider from our local Halloween store, but we might actually try to make an even bigger one if we have the time! The kids added on a few small, plastic spiders to complete the look. That’s it! 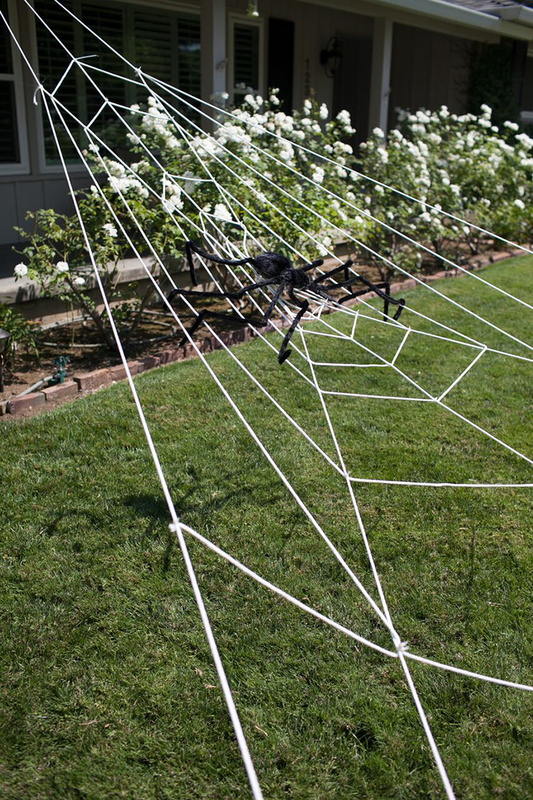 We now have a giant spider web in our yard, and you can make one for your yard, too. 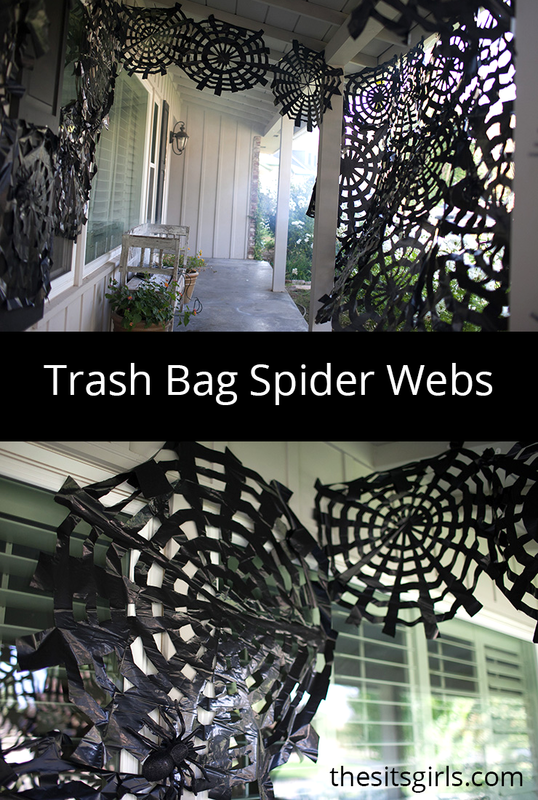 If you love to decorate with spider webs for Halloween, check out our trash bag spiderweb tutorial. If you want to add a glow to your Halloween decor, you can make milk jug ghosts. 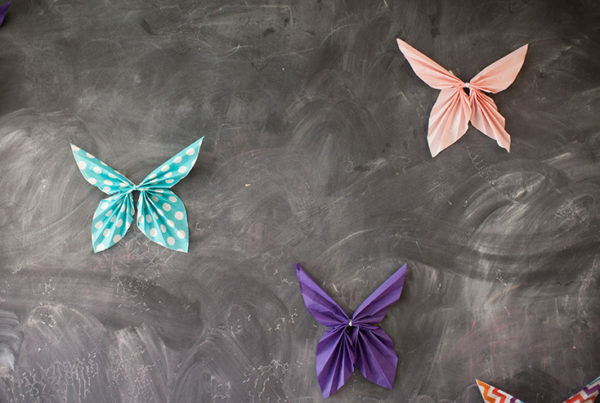 These are some fun ideas! Wow! What a nice decoration you created. I hope you had fun making it. 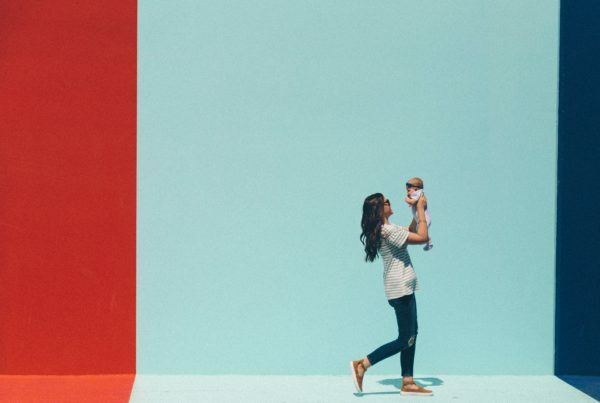 These are some fun ideas! Thank you for sharing! 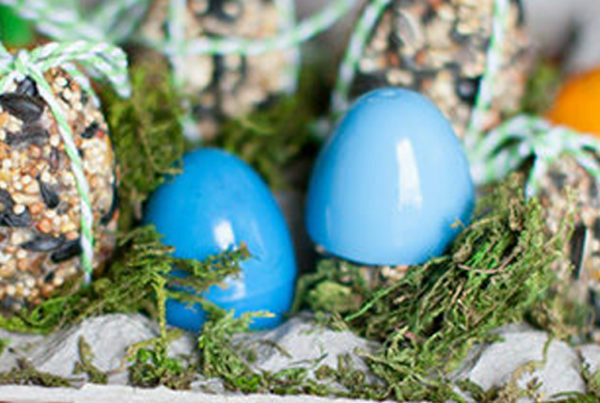 My nephews and nieces would love to do this!